There are no upcoming “Pure Barre REFORM” classes on this day. 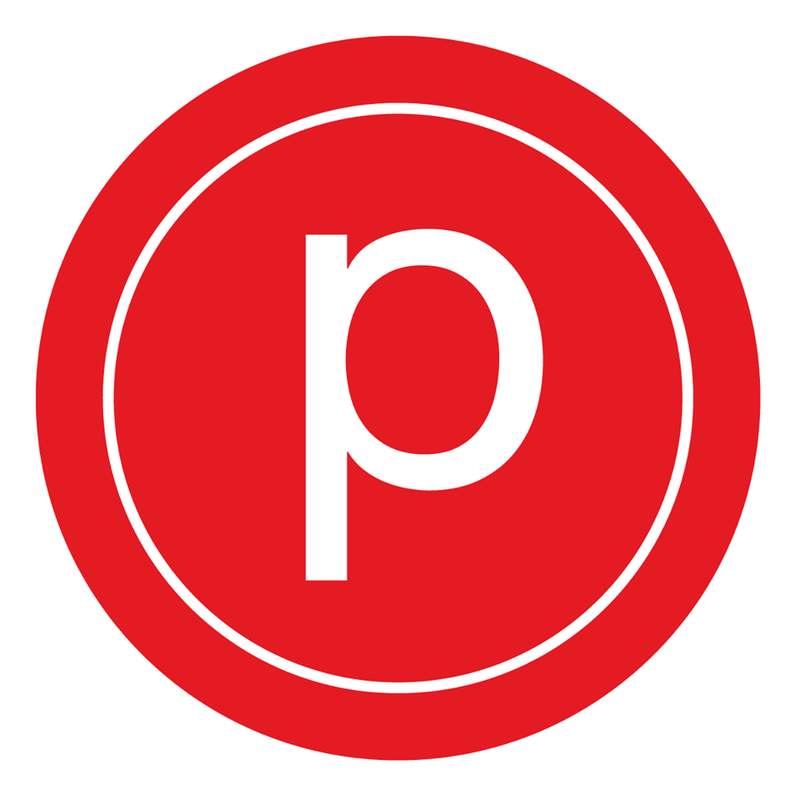 Pure Barre has all the equipment you’ll need at the studio, so just bring a bottle of water and possibly a sweat towel. They have a no cell phone policy when in class. Recommended attire includes: pants that cover the knee, full length tops and grip socks. Please arrive 15 minutes prior to class if it is your first time so you can fill out their waiver. I specifically love the reform class because I feel like the bands take the barre workout to an extra level. Incredible studio. My abs are sore ??????? ?Thank you for a great workout! Great workout but studio was like a sauna! Love Christa! Love the Reform class! Love this class and the instructor Katherine is very experienced and hands on! This was my favorite class ever! Reform is an awesome class. Christa is great!